These new models come with an AC30 emulation and a suite of in-built effects. 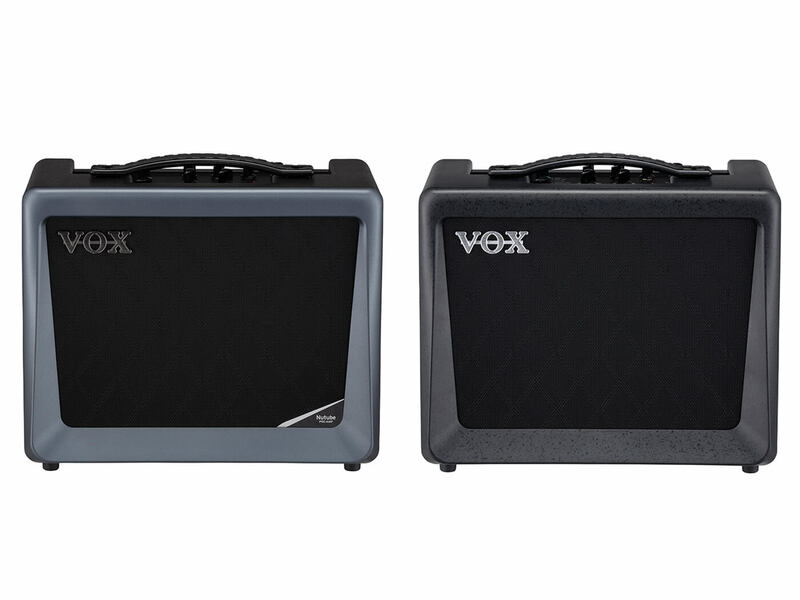 VOX has announced two entrants to its VX amp line: the VX50GTV and the VX15GT. They’re digital modelling combos – the former is a 1×8 50 watter while the latter’s a 1×6.5 15 watter – that are equipped with VOX’s VET technology, which aims to accurately capture the qualities of vintage amps. Additionally, the VX50GTV packs VOX’s NuTube tech. Under the hood of both models, you’ll find 11 amp emulations and a bevy of effects. Emulations range from the newly added AC30 to boutique tube amps to modern high-gain units. Meanwhile, the effects are broken down into four modulation and four delays/reverbs. The effects section also sports an intuitive tap button that enables you to set parameters – like delay time – conveniently. Rounding out the amps’ features is a sealed body that’s constructed from ABS. This helps to “minimise unneeded vibration, eliminate sound loss and efficiently project your guitar sound”, according to VOX.